I'm confused. Or rather, my body is confused. It can't seem to settle on a time zone or a steady temperature. It probably sounds a bit bratty, but since I've been in three different countries, three different time zones, and two different states in the past two weeks, I guess it's kind of understandable that I'm a bit discombobulated. And with all of the time changes and the temperature swinging like a pendulum (it was supposed to snow in St Andrews, but it was 90 degrees here in Charleston today...talk about global climate change), my eating habits are all out of whack. I'm craving tacos at breakfast and cereal at dinner. And, shocking as it may be, my sweet tooth, which is usually violently, terrifyingly strong, is nowhere to be seen. Cakes, cookies, and even ice cream are just not striking my fancy at the moment. Maybe it's the apocalypse. Maybe my body is finally rejecting years of accumulated sugar. I just hope it's temporary. But there is one thing that still calls my name. Something luscious and smooth that isn't cloyingly sweet. 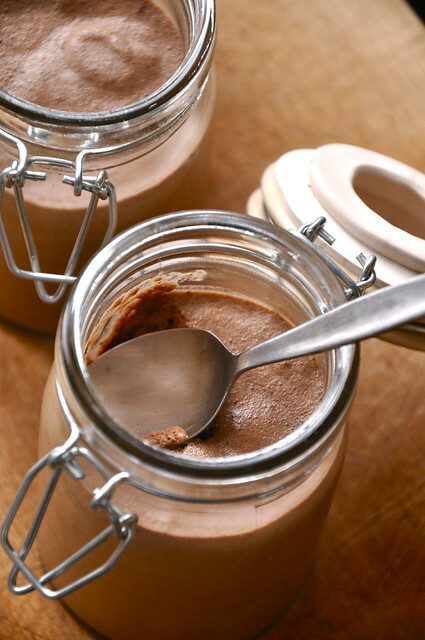 The layers of flavor and unexpected pop of spice makes this lovely mousse unbelievably moreish. 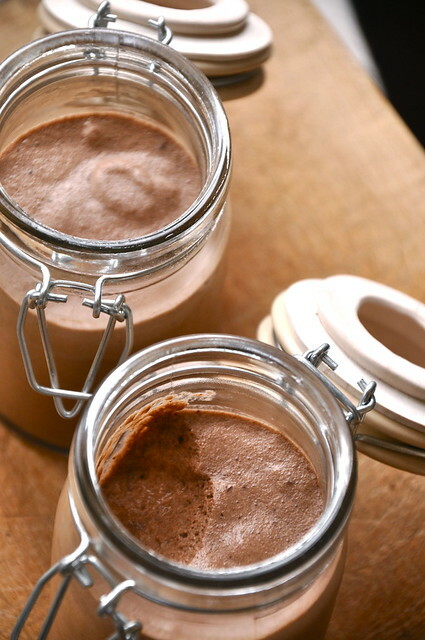 So, no matter which time zone you're in, no matter what the weather's like, this mousse will not fail you. Go on- you know you want some. Melt chocolate in a large metal bowl set over a pot of simmering water. Stir in cream, egg yolks, and cardamom. Let cool slightly. In a separate bowl, whisk egg whites until stiff peaks form, and whisk in sugar, but be careful not to overbeat. Fold cooled chocolate mixture into egg whites. 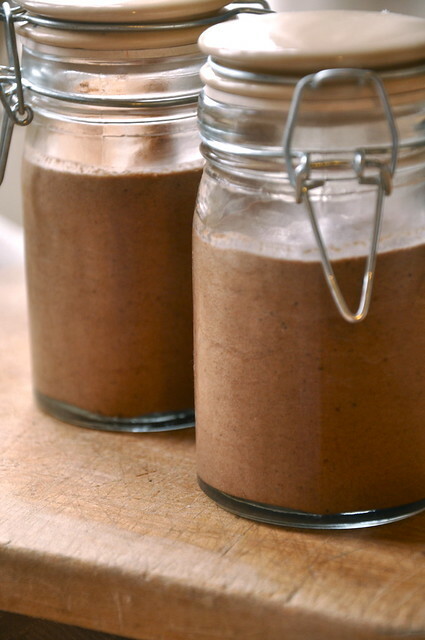 Pour chocolate mixture into individual glasses or jars. Place in fridge for one hour, until set. Serve chilled.